OR SPECIFIC is a leading provider of stainless steel operating room back tables and surgical instrument tables. The Big Case Back Tables are specifically designed to accommodate large cases such as orthopedics, spinal fusions, neuro, endoscopy, open heart, and craniotomies. The additional space created by the upper tier shelf promotes improved visibility, organization and arrangement of instrument trays without the need for stacking. 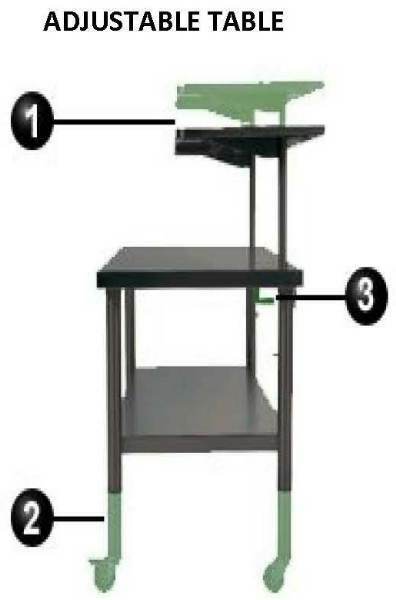 Table has fixed table height of 33"
Raise or lower the Main Surface 29" min, height - 38" max height. Raises or lowers the entire table interoperatively. 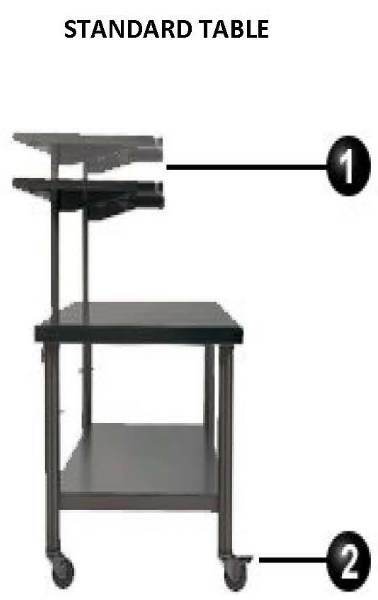 The Adjustable Big Case Back Table accomodates staff heights ranging from 4"11" to 6"6". The main surface of the table may be adjuste to a maximum height of 38" or a minimum of 29". The Standard Big Case Back Table is ideal for any surgical procedure that is implant and/or instrument intensive, especially when space is limited. 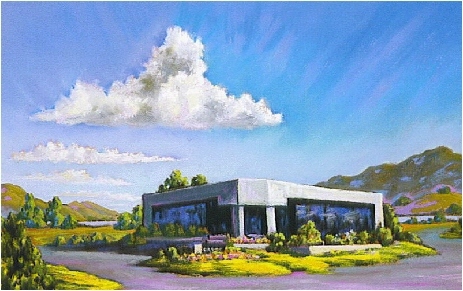 How purchasing ORS drapes provides education & employment opportunities and training to disadvantaged/disabled adults. !